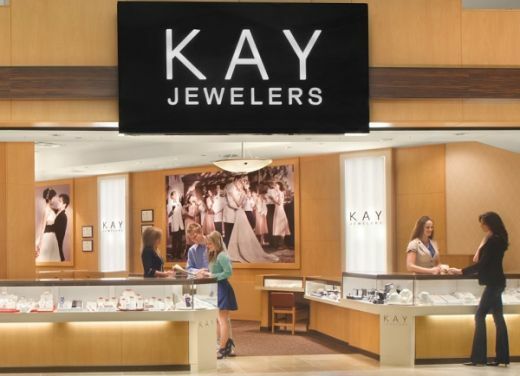 RAPAPORT... Signet Jewelers has repaired a configuration bug on the order pages of subsidiaries Kay and Jared that accidentally exposed the personal information of customers who purchased online. A Jared customer contacted Signet last month after noting he could see other buyers’ order information by slightly modifying the link in his own confirmation email. The accessible data included names, billing addresses and the last four digits of customers’ credit-card numbers. The customer then contacted cybersecurity news website Krebs on Security when there was no change in his ability to view others’ data. Signet had, in fact, fixed the problem for all future orders, but it hadn’t solved it for past and current orders, Krebs cited Scott Lancaster, Signet’s chief information security officer, as saying. The jeweler later resolved the data leak for all orders, Lancaster continued. Online sales have grown over the past year, culminating in the largest US online shopping day of all time on Cyber Monday, which grossed $7.9 billion. Organized retail crime is also climbing, with 92% of companies surveyed by the National Retail Federation stating they had been a victim within the past year. Retailers attributed that increase, in part, to the ease of online fraud, the trade body said last month.